The first series for the Max-comics imprint series from Marvel Comics. 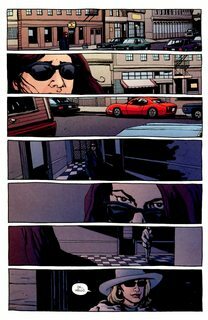 Alias is a comic book series created by writer Brian Michael Bendis and artist Michael Gaydos. 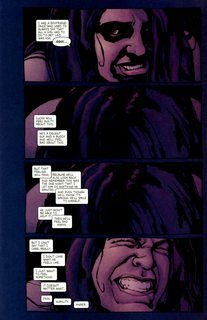 The series follows Jessica Jones, owner of Alias Investigations and former costumed superhero named Jewel. The 28 issues chronicle Jessica’s many cases concerning the super powered community while exploring the aspects of her past and personality that drove her to abandon her life as a superhero.